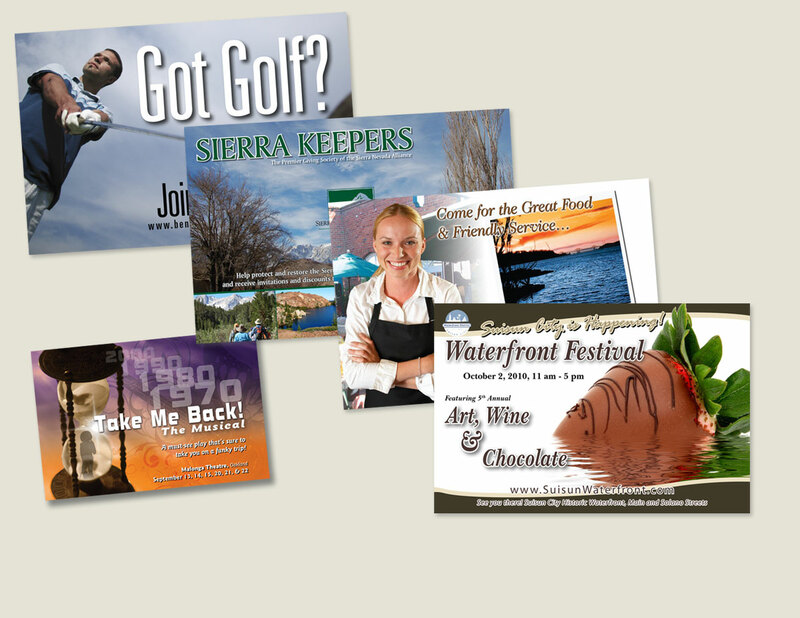 White’s graphics has worked with small to medium sized businesses since 1989, creating effective marketing material so they can grow their business. 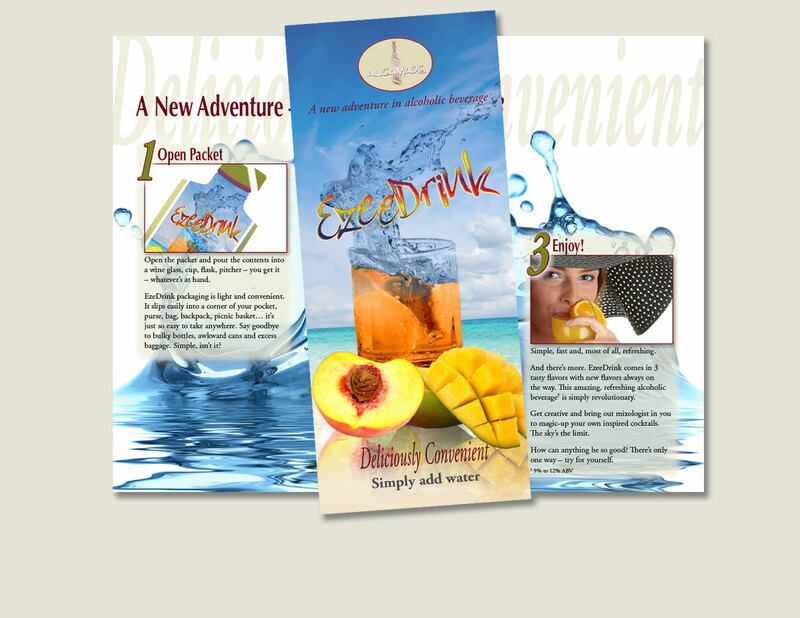 From business cards to banners to websites, we create professionally designed promotions. 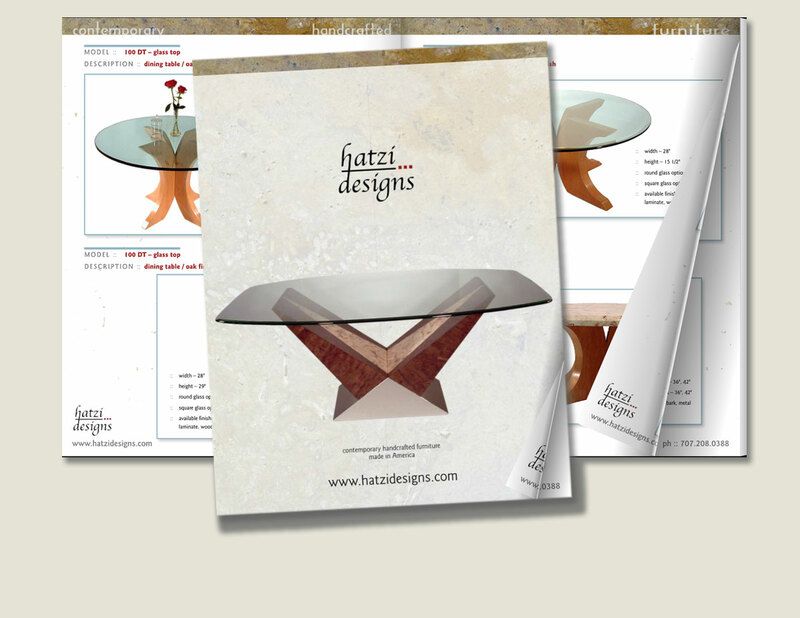 In 2006 we changed our name to WG Design Group to facilitate the marketing of specialized products. However, the core business remains creative graphic design. Our goal is to make your business look big. We will work with you to find the best solutions to market your business. 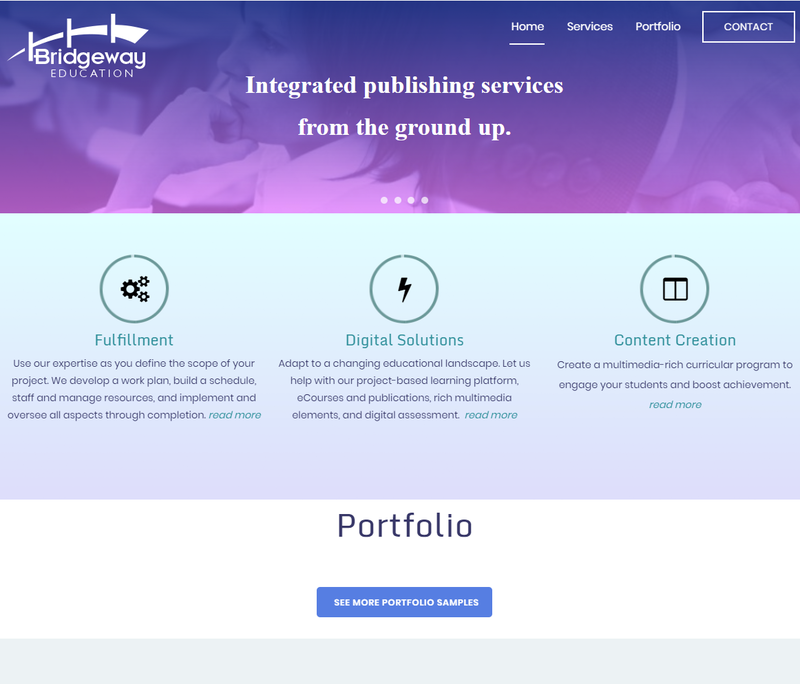 We offer creative graphic design and help with direct marketing, website development and Internet and social media promotions. Call us, let’s talk and we’ll work with you to make your business look big.